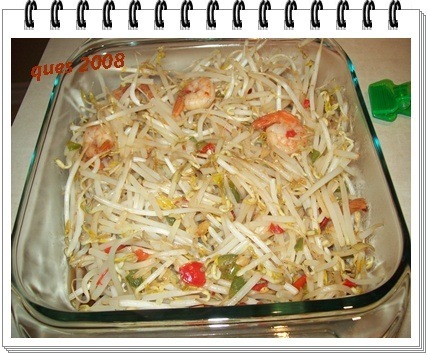 I love bean sprouts! I know exactly what that lumpiang togu tastes like with the vinegar. This reminds me that I haven’t made them in years and I should see what my husband thinks of them.